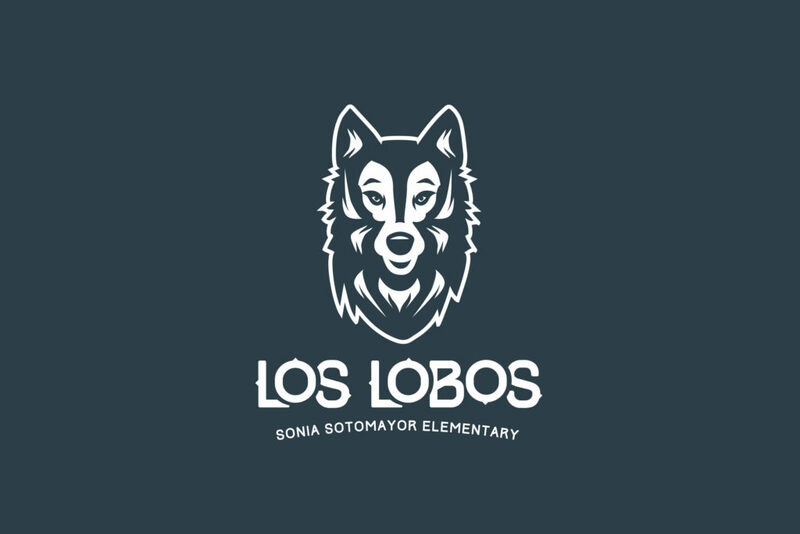 The Spanish Immersion Elementary School in Sioux Falls was in need of a logo that was a reflection of the culturally rich learning environment of their new school. 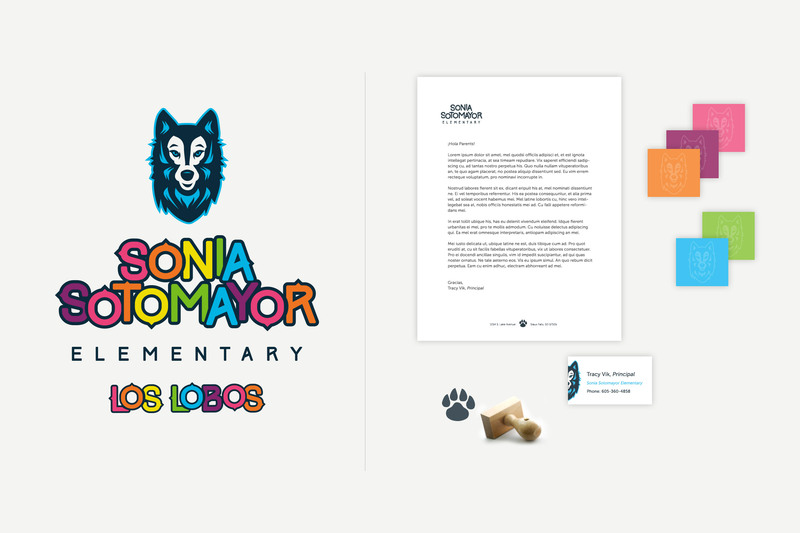 The bright color palate celebrates creativity while the asymmetric fur detail throughout the mascot portion of the logo represents an organic nature. The typeface chosen has a sturdy, but soft look. Not only do the ‘points’ on the letters tie in to the fur on the mascot, they are also reminiscent of directional compass points. By incorporating these exploratory elements, we can further encourage students to get out and see the world – to experience a variety of cultures and to reinforce the importance of community and working together. 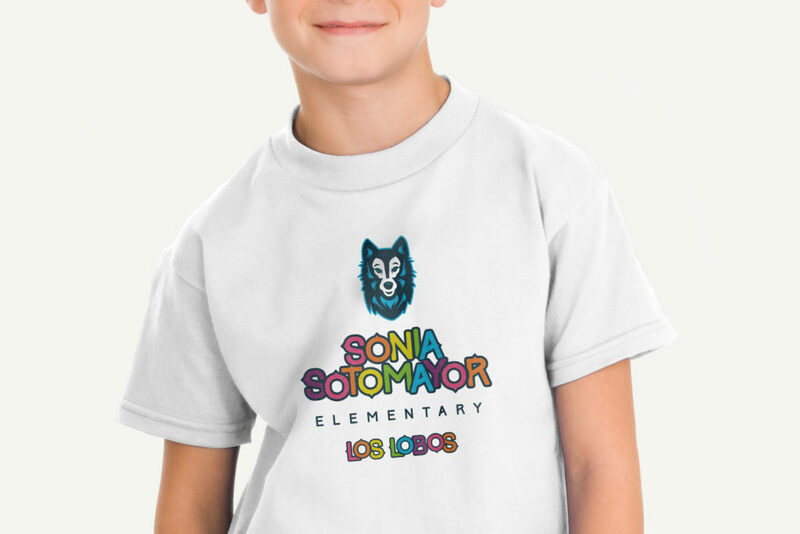 A family of logos was developed for use in multiple scenarios. The paw print logo was developed for teachers and administrators – for use in their communication, on their spirit wear, paperwork, etc. 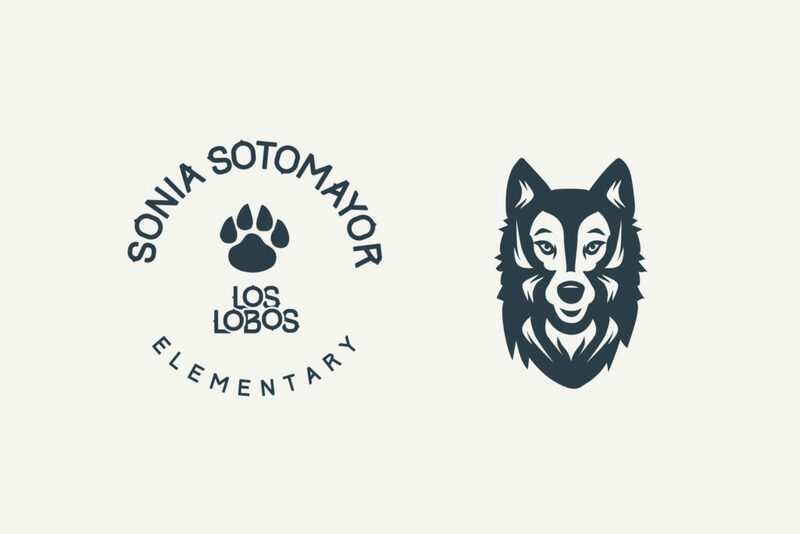 While the wolf logo was developed for the students to show pride in their school.